Save the day in this game of honor and courage. Is there a better alternative to Heroes from the Past: Joan of Arc? 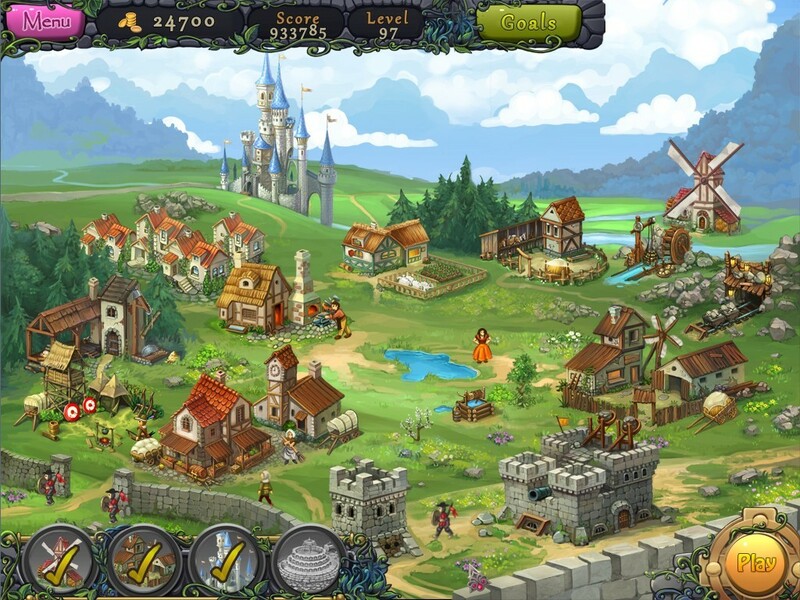 Is Heroes from the Past: Joan of Arc really the best app in Puzzle category? Will Heroes from the Past: Joan of Arc work good on macOS 10.13.4? In Heroes from the Past: Joan of Arc, it's your job to help Joan of Arc to build a new Kingdom and change the fate of the people. Journey through beautiful scenery, relaxing music and the thrilling process of building a city in this engaging match-3 game. Dive into an epic story of honor and courage and save the day! Heroes from the Past: Joan of Arc needs a review. Be the first to review this app and get the discussion started! Heroes from the Past: Joan of Arc needs a rating. Be the first to rate this app and get the discussion started!